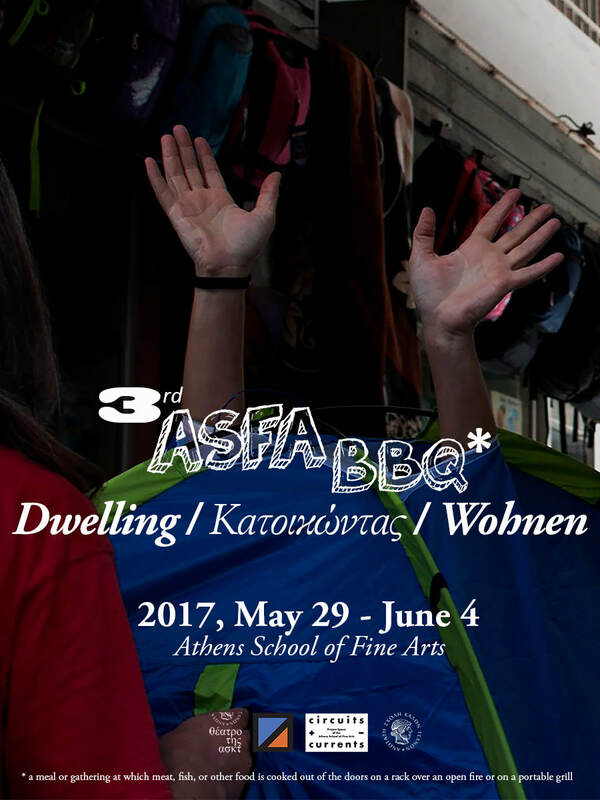 The 3rd edition of the Athens School of Fine Arts Performance Festival, asfaBBQ, is going to focus on the concept of Dwelling and consequently of building and the home. 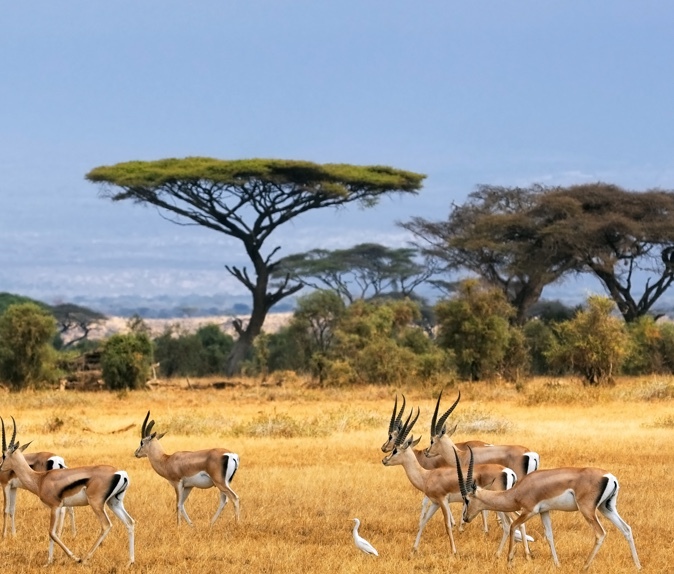 Dwelling is the foundation of human existence that is intricately connected with being human. We should not only understand dwelling as an art or as a practice of inhabiting; rather we should consider it also in relation to building, growing and cultivating. It represents the way we are and the place where we belong. Dwellings are not only the homes that we built to live in, but also the ideas that we live by, the language we employ to describe and make sense of our world and of course our bodies. 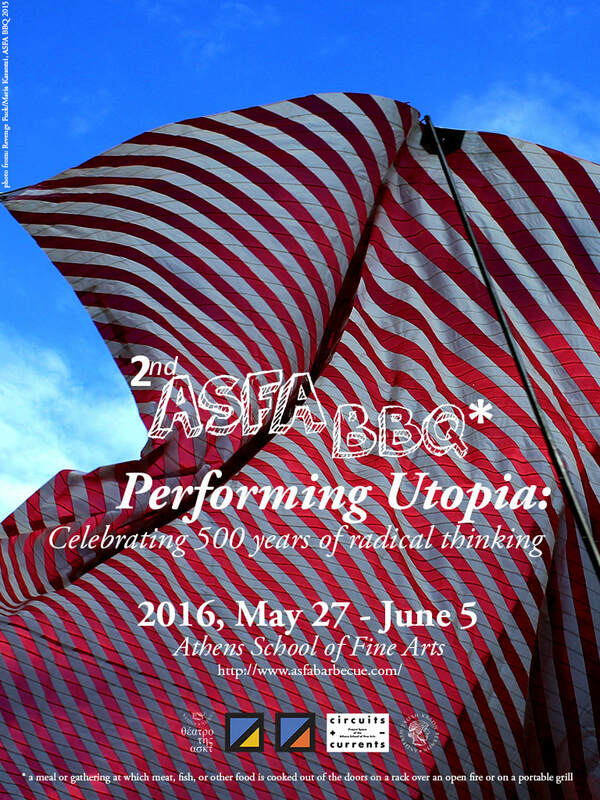 The second edition of the asfaBBQ, "Performing Utopia", will celebrate and reflect on the 500th anniversary of the publication of Thomas More’s radical speculations on social organization. 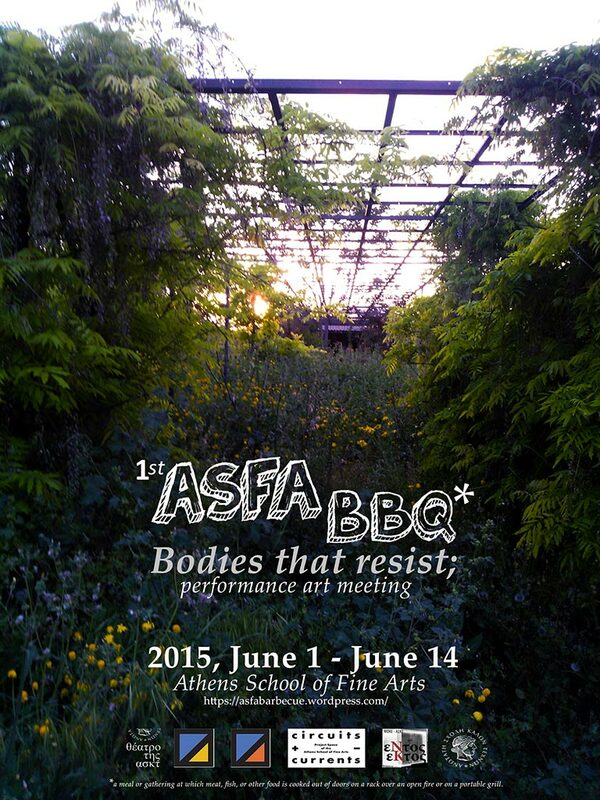 There is a shift in the direction of the festival from the human body to the body politic (the theme of the previous edition of the festival was Bodies that Resist), with art being the instrument for imagination and re-constitution. 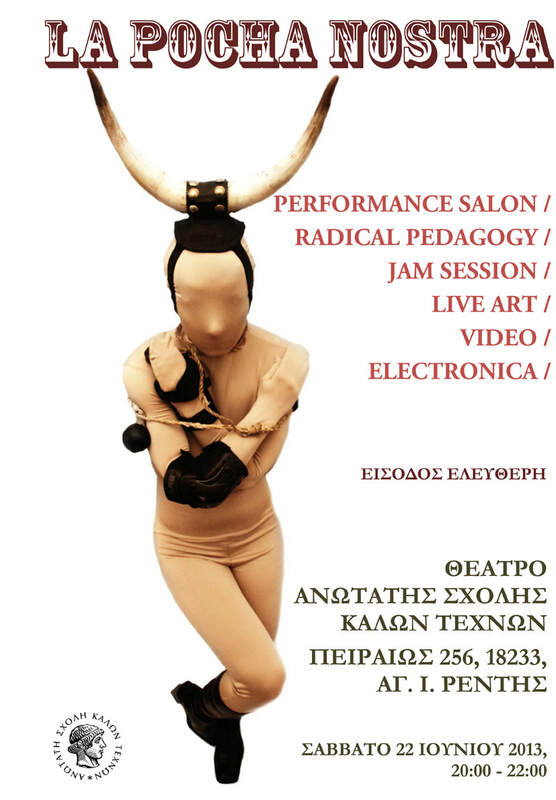 The invocation utopia may seem overambitious, even ironic, if one considers the living situation in Athens today. Nevertheless, the necessity of thinking the conditions of living and creating together, in the fashion that More did 500 years ago, is even more pressing in a context of the continuing disintegration of social and political institutions. Utopic thinking and creating can protect and cultivate creativity, if only temporary, from the pressing challenges of a society in crisis, allowing the space and the time for experimentation and reflection.